High blood pressure is a significant risk factor for stroke. Heart attack, and heart failure. 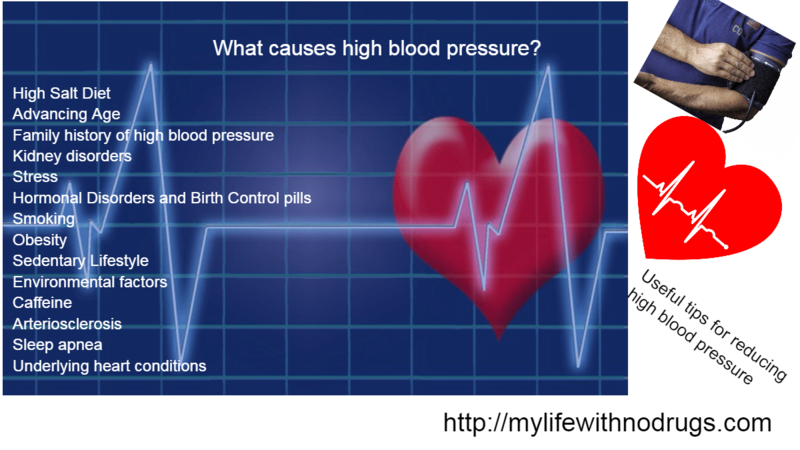 It is important everyone to know what causes high blood pressure? Often there is no single cause of high blood pressure. When buying processed food, you have to check the amount of salt contained in that food. You should buy food with less 0.25 sodium or 1 g salt per 100 gr. Takeaway food is usually rich in salt. You can ask the staff to add less salt to your meal. Fast food is rich in salt too. You can find some healthy recipes here. Your family is more important to you than anything, which is why you’ve decided to implement some changes into mealtime. Whether your motivation is weight loss, diabetes prevention, heart disease prevention or simply overall health and well-being, these healthy recipes are a good place to start. Older adults usually are exposed to the risk of high blood pressure than the others. Spouses of people with high blood pressure have a much higher risk for it because they share the same diet and lifestyle. The kidneys, regulate the intake of salt and water. Every unnecessary amount is removed from the body. This way, your organism is controlling your blood pressure. Everyone knows that stress can increase blood pressure. This increase usually is temporary. When the person is in a good mood again, the blood pressure returns to normal. When we have Hormonal Disorders or take birth control pills, the resulting stiff arteries can no longer dilate, and this elevates blood pressure. People who smoke have a high risk of high blood pressure, stroke and heart disease. Being overweight is one of the main factors contributing to high blood pressure. Losing weight is the most successful way to lower the high blood pressure. For some people losing weight is all that is necessary to regulate their blood pressure. Adopt healthy eating habits. Eating at least five portions of a variety of food and vegetables can reduce the risk of heart disease and stroke. A sedentary lifestyle is one factor in what causes high blood pressure. Lifestyle changes can prevent problems with high blood pressure. Increased levels of activity contribute to reducing both systolic and diastolic blood pressure in persons with high blood pressure. If the action stop, this effect is quickly lost. Environmental factors such as cold weather may be a cause for high blood pressure too. Caffeine can raise blood pressure too. Reduce intake of caffeine. Drink maximum 3 cups of coffee a day. 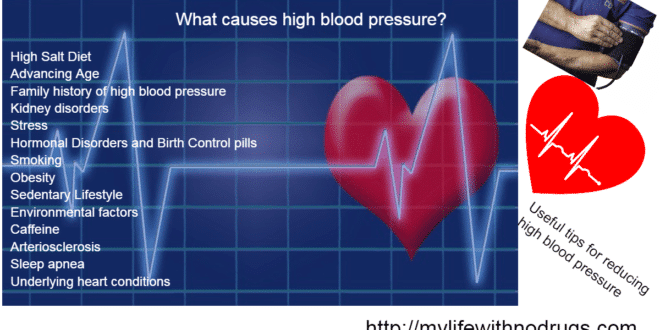 Now don’t ask yourself what causes high blood pressure? You know it. Start with avoiding causes for hight blood pressure. Make a plan add few positive few goals in it. Take action to achieve them. Add a new goal every week. You can’t do everything at once. Make a commitment to yourself and start NOW. Here are some useful tips for reducing high blood pressure. Results may vary from person to person. Take a garlic tablet or eat 1-2 garlic gloves each day. 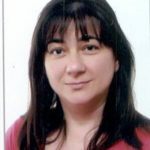 Assume liability for your wellbeing and roll out the important improvements. Tragically, it regularly takes a terrifying conclusion to constrain us to roll out positive life improvements so utilize this as an open door! Embrace the sound way of life propensities by working out, figuring out how to unwind, and eating steadily, and if you do smoke, now is an incredible time to stop smoking normally! Not exclusively will these progressions help you to lower pulse, they will expand your vitality levels, support resistance and help you feel ten years more youthful! Figure out how to unwind, back off and deal with your anxiety levels. Stress is a gigantic affecting Calculate hypertension, so attempt to decrease push levels and figure out how to unwind! Take a stab at tuning into quitting music, contemplation, yoga, or interfacing with nature on a calm timberland strolls to escape from the worries of the day by day life! Read more => High Diastolic Blood Pressure: What is Normal, and How to Get there? Great post and summary of causes of hypertension. A simple way to help people learn to shop for heart healthy food is to suggest stinking to the outside aisles of the grocery store. Thank you!